Despite what the rock group the Buggles told us, video did NOT kill the radio star. Our guest in today's special Report from the Field, Daisy Luther, appears regularly on 830 stations through the Genesis Radio Network. But to many people, Daisy is even better known as The Organic Prepper. She runs a very popular and profitable website. I met Daisy personally in late April, at a private dinner in Baltimore for former journalists who have embraced copywriting. 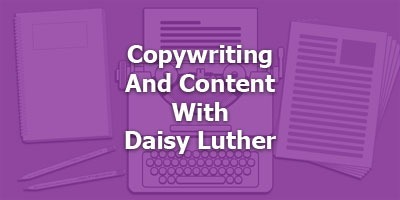 Daisy, we’re honored to have you here and welcome to the Copywriters Podcast! Today, Daisy will share details of her business and whatever else we can convince her to share with us. So Daisy, let’s get started. 1. How did you start the Organic Prepper? 2. Can you share how many visitors or viewers your website has? 3. At our private dinner, you shared some astounding information about how much content you create. Could you tell our listeners, if only to give people an idea of what is possible once you really commit to a project? 4. 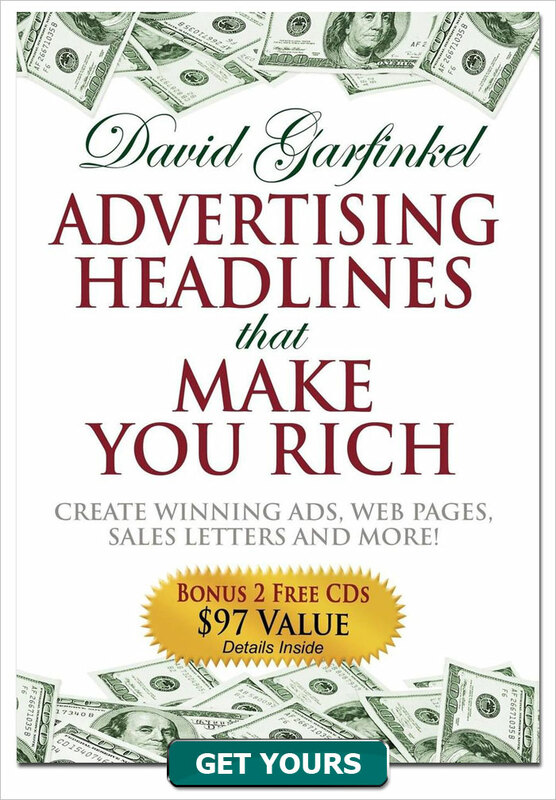 You have an interesting product strategy with relatively low-priced, high-value-content information products. Please explain what you offer and how your publishing and payment system works. 5. 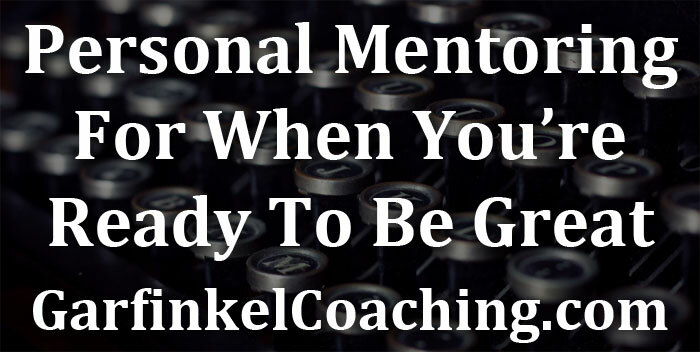 What have you learned doing all of this that surprised you? 6. 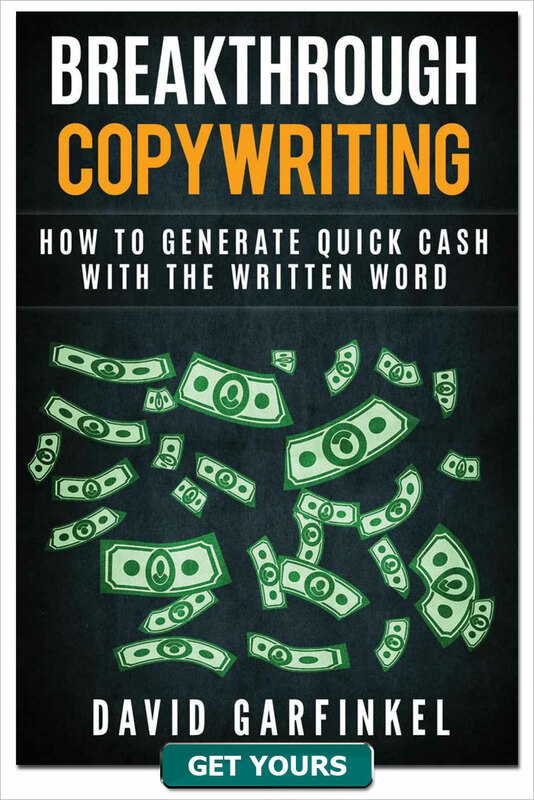 In what ways do you use copywriting to run and grow the business? 7. What advice would you have for our listeners who want to sell unique, valuable content online? 8. 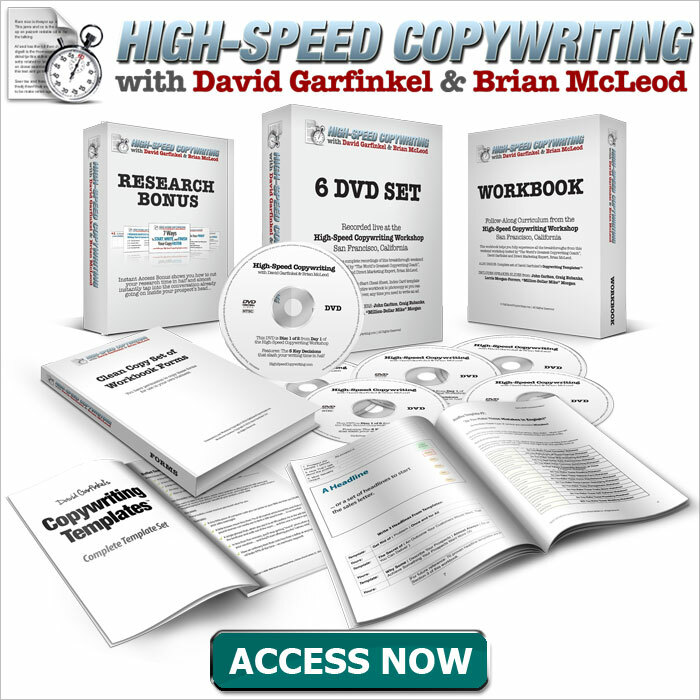 What do most copywriters not know that you wish they did?